Aert de Gelder began his artistic training in his native city with Samuel van Hoogstraten. He then continued his studies for about two years in Rembrandt’s studio in Amsterdam where he arrived around 1661. 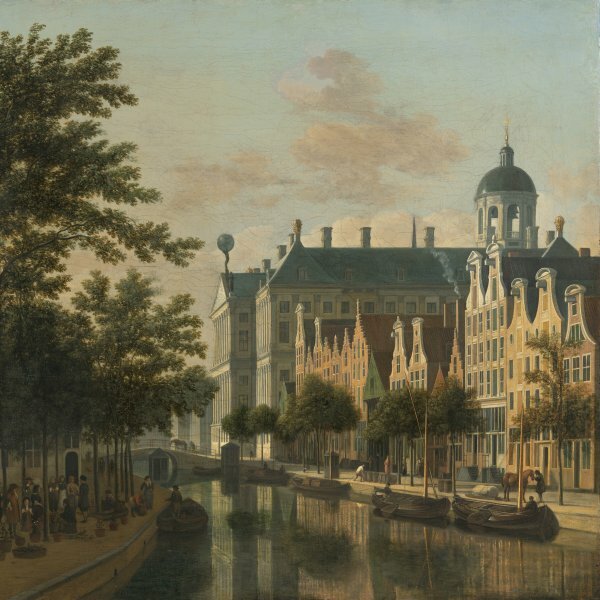 Following this period De Gelder returned to Dordrecht where he worked until his death in 1727. He produced history, religious and mythological paintings as well as portraits and his entire oeuvre reflects the influence of Rembrandt’s style. Despite this stylistic debt, De Gelder forged his own artistic personality and his compositions gradually acquired a sense of depth and space. He used a palette that combined olive greens, greys and browns combined with a range of orange, yellow and violet tones, resulting in outstanding effects and harmonious interplays of colour. Houbraken noted that De Gelder not only followed Rembrandt in artistic matters but, like his master, collected antique objects such as arms and armour, as well as costumes and other rarities, which, again like Rembrandt, he depicted in his paintings. De Gelder’s earliest output reveals the influence of Rembrandt in his compositions, his models and the technique that he used. The biblical episode depicted here is based on the account in Saint John in which it is said to have taken place in the temple, a building that De Gelder has imagined on a large scale, as indicated by the dimensions of the limited number of architectural elements depicted and the scale of the figures. Showing Christ seated and the adulterous woman kneeling and weeping, the painting depicts the moment when the Scribes and Pharisees ask Christ if they should apply Moses’ law that stipulated stoning for anyone caught committing adultery. De Gelder set the narrative in the corner of the temple with the figures occupying the right side of the canvas. 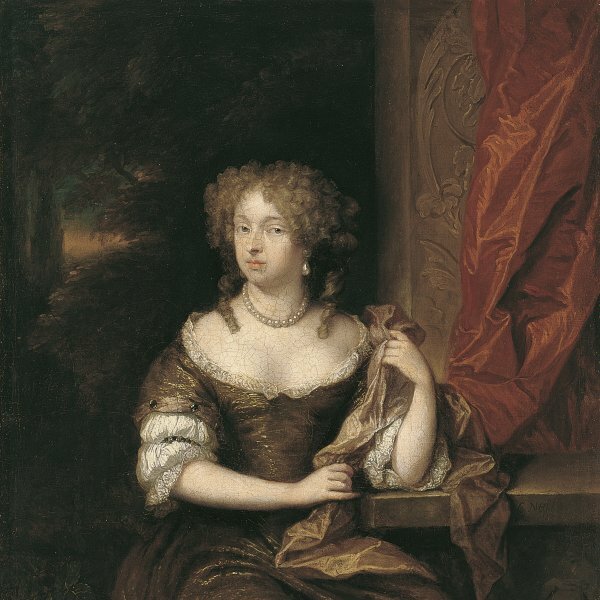 As has been noted, the canvas is based on paintings and drawings of the same subject by Rembrandt, for example the one of 1644 in the National Gallery, London, and the sketches of around 1659 by Rembrandt for groups of figures for this subject. 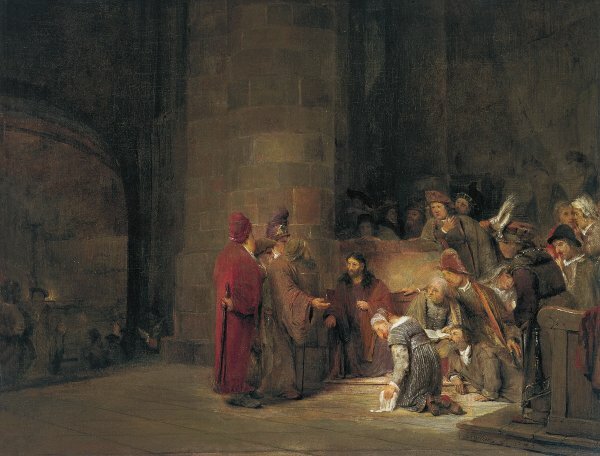 Sumoski also mentioned a print by Rembrandt of 1639 or later depicting The Presentation of Christ in the Temple as another possible source of inspiration for De Gelder’s composition. The present canvas is dated 1683 and reveals the influence of Rembrandt in both the composition and the figures in their eyecatching, exotic clothes. De Gelder used a relatively uniform range of colours with an emphasis on grey-browns and greens both for the setting and the clothes. This overall tonality is interrupted with patches of local colour such as the red of the figure seen from behind holding a staff and the whites for some small details of the clothing. 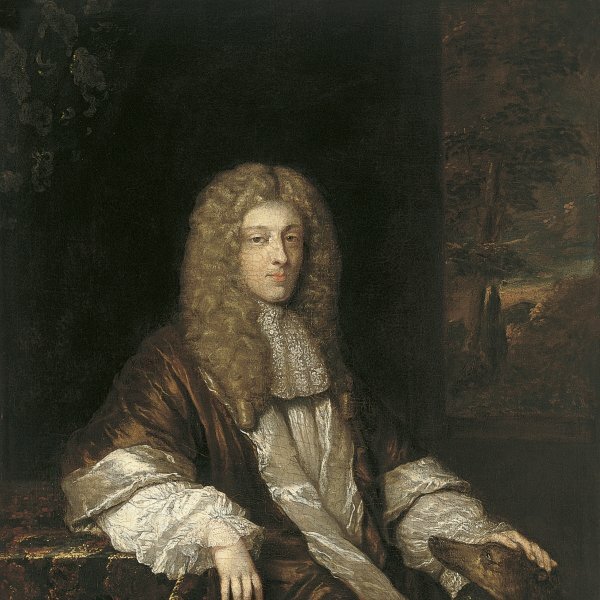 It has been suggested that this painting is the one on the same subject recorded in the artist’s inventory drawn up on his death in 1727 but it has not been possible to prove this hypothesis.